The University of Alabama, Birmingham is in the second year of a 5 year, $29 million grant from the National Cancer Institute. The new funding will help support six research programs at the Comprehensive Cancer Center. University of Alabama spent over $455M last year on life science research. 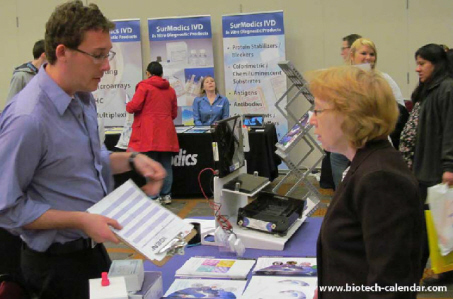 Last year, the BioResearch Product Faire™ Event at the University of Alabama attracted 176 attendees. Of these attendees, 47 were purchasing agents, professors and post docs, and 40 were lab managers. These attendees came from 18 different research buildings and 32 on-campus departments. Will you take advantage of our Birmingham life science event opportunity and get to know this well-funded research market? 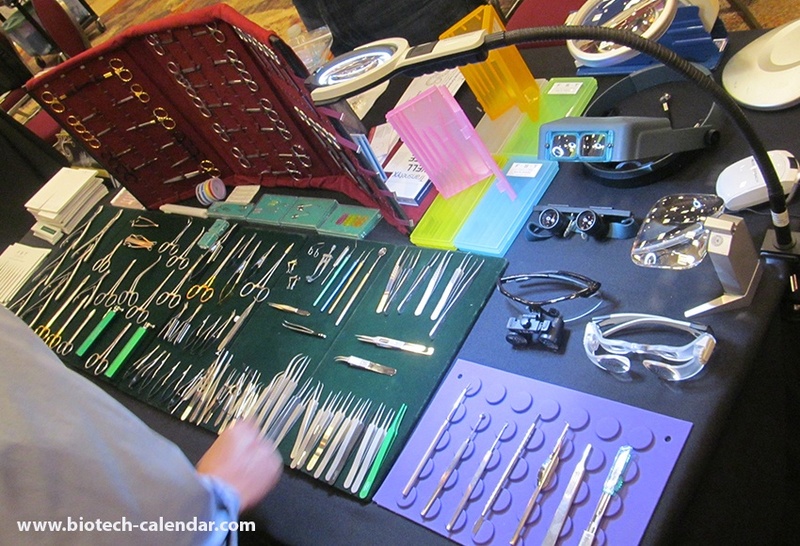 Sell more of your scientific products at Biotechnology Calendar, Inc. Scientific Product Events. Many locations across the USA.